Students, Brexit blow-ins and everyone else: you’ve found the best pubs and chippers in Galway, but how do you make sure you stay healthy through the wet Galway winter? We’ve got your guide to doctors, dentists and all the essential health services. 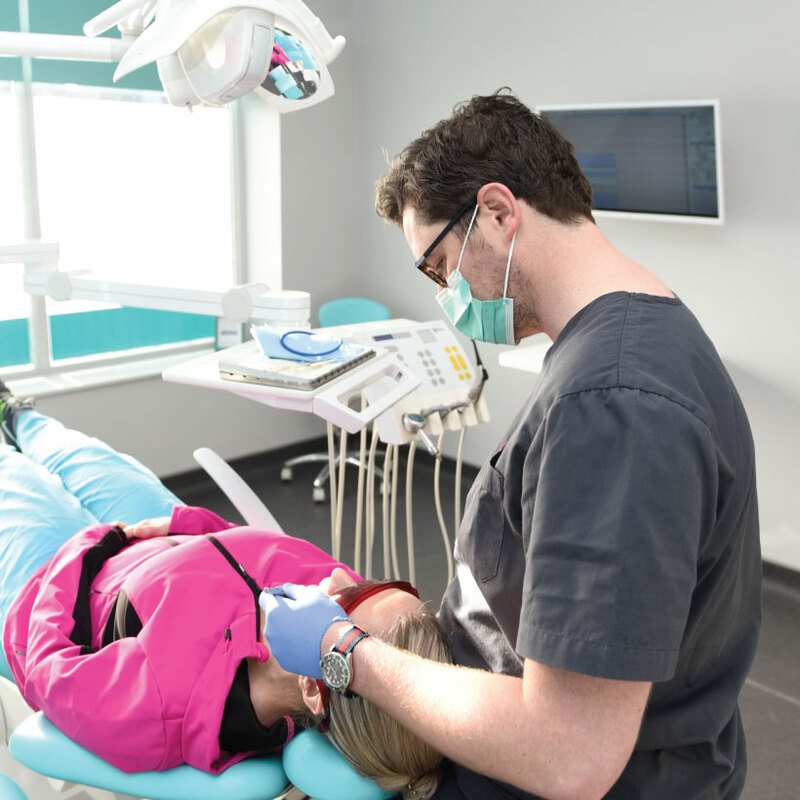 This modern dental clinic brings all the cutting-edge technology to their practice to make it as easy and comfortable as possible! Their services include everything from veneers and extractions to teeth whitening and implants. Find them right in Eyre Square, making it easy to fit your visit into a busy day. Get more here. For any physical or mental stresses, pains or concerns, Galway Bay Medical Centre are a very accommodating general practice centre. 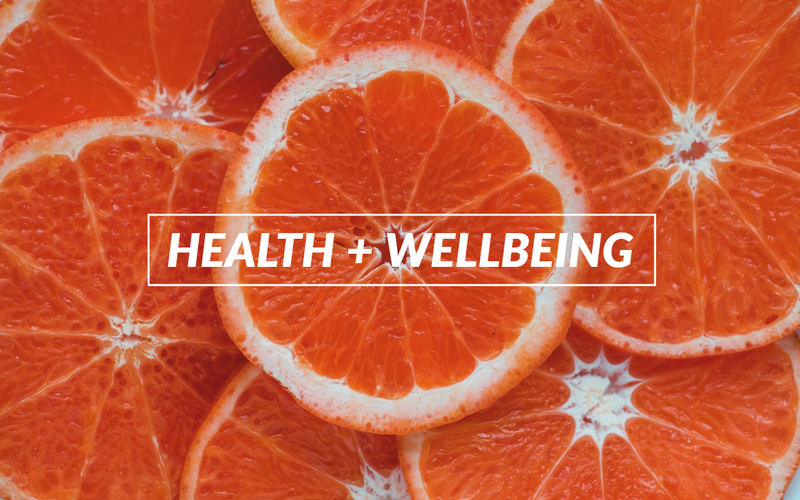 90% of health concerns can be dealt with directly by a GP! Make an appointment with a skilled practitioner if you have any concerns. They accept private and medical card (GMS) patients. Located in Knocknacarra, this dental practice is perfect for the dental-wary. They do all the cleaning and general care kind of stuff you need to keep your pearly whites in tact, with an emphasis on making it as comfortable as possible to dispel any fears. They also provide whitening, short-term aesthetic orthodontics, and other aesthetic procedures. Get more here. This private gym offers students a €30 discount when they sign up by waiving the joining fee. They offer free classes throughout the week and have a state-of-the-art gym for cardio and weights. 24-hour access and a no-contract, month-to-month membership makes it an easy and affordable option to stay fit and healthy. Get more here. For all your late night pharmaceutical needs. Whether it’s a last-minute prescription, a bottle of shampoo or vitamins, this pharmacy in Newcastle is super handy and they’re open until 9pm most nights. They’re also open bank holidays and Sundays so you can always rely on them! Get more here. University Hospital Galway offers weekly STI testing clinics and results clinics. If you have concerned, check out this helpful information from NUIG and get more information on walk-in and appointment clinics here. Dr Dilis Clare leads the charge in Herbal Medicine in Europe, and we’re lucky to have her clinic and shop right here in Galway. Inside the shop you’ll find natural cures for what ails you, from cold and flu treatments to digestive aids and more. 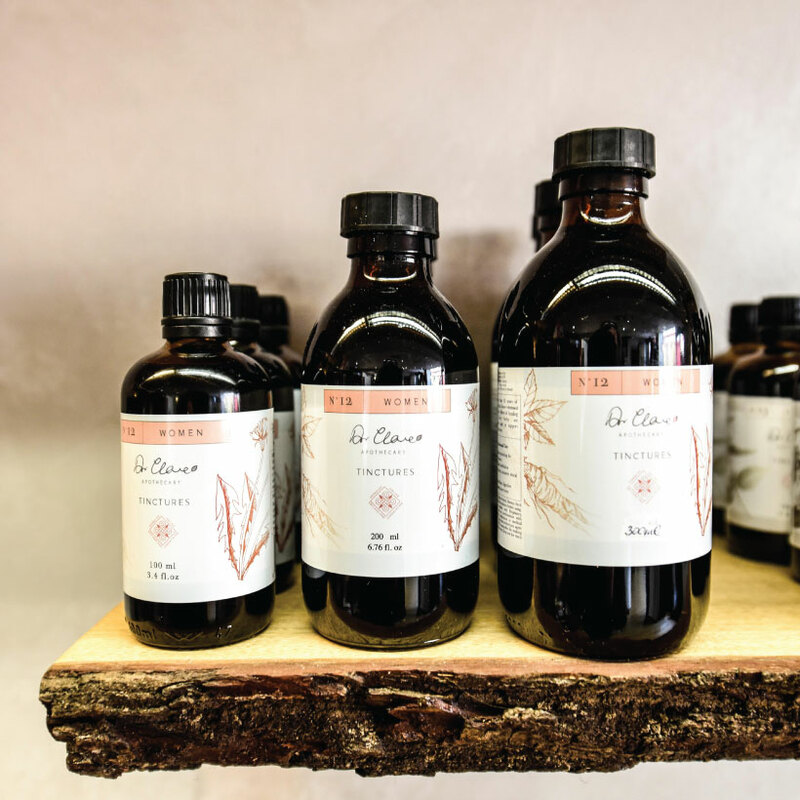 As a registered GP and medical herbalist with a team of nutritionists and herbalists behind her, Dr Clare also offers a consultation clinic for various treatments. Get more here. Jigsaw Galway is a free and confidential service supporting the mental health and well-being of people aged 15 – 25 in Galway city and county. Their staff are there to listen and provide supportive guidance, without judgment. If you’re worried about a friend or young person, they can also provide information and advice. Note that they operate on an appointment basis out of their city-based office. Get more here. This 24-hour hotline is a confidential emotional support service for anyone in Ireland who is experiencing feelings of distress or despair, including those which may lead to suicide. You can call (116-123), which is free. Samaritans Galway also welcome callers at the door from 9am to 6pm Monday to Friday, and 9am to 8pm on the weekends. Get more on Samaritans Galway here or find the national page here.